22th March was a typical day in London. Many tourists were walking next to The Palace of Westminster and on Westminster Bridge. No one was expecting that something like that would happen. 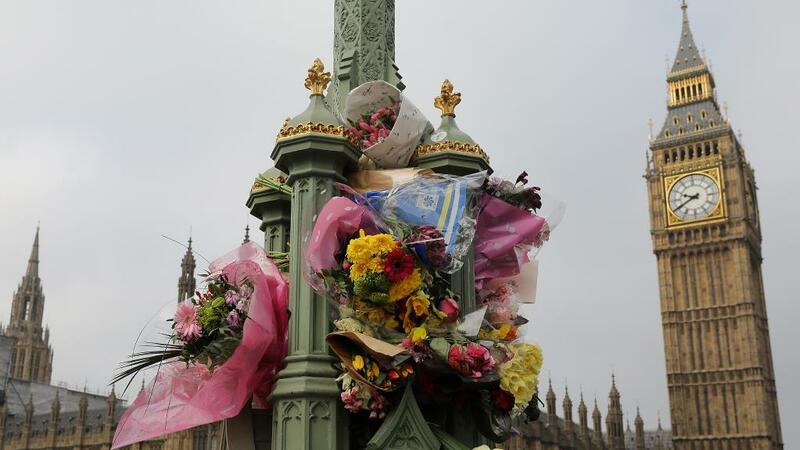 At 14:40, a grey car driving 122 km/h bomped into pedestrians on Westminster Bridge. One of the victims-to-be in order to save life, jumped into The River Thames. Briton Khalid Masood who caused this attack, crashed the car and run around the corner into Parliament Square and through the open Carriage Gates where he fatally stabbed an unarmed police officer. After that Masood was killed. The attacker took the lives of 5 people and injured 50! It only lasted 82 seconds…. 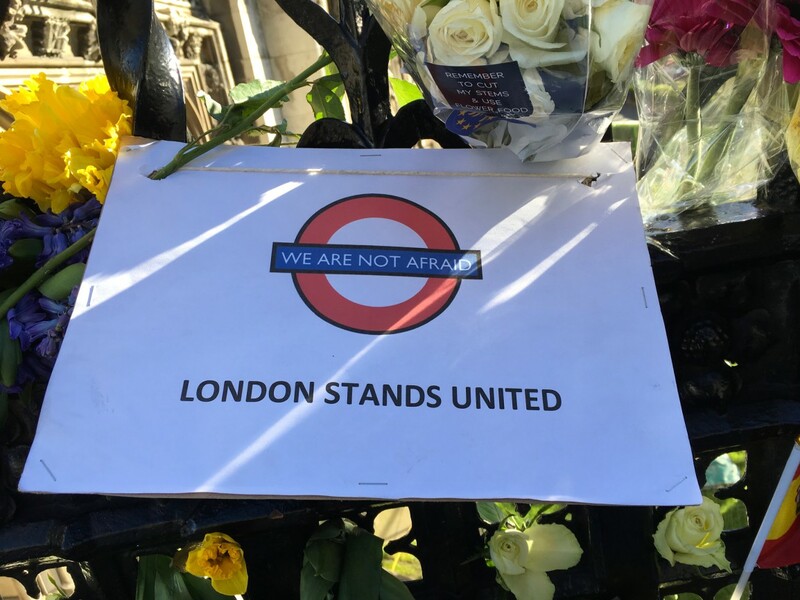 On 25 March, Neil Basu – Deputy Assistant Commissioner – said that detectives believed Masood had acted alone and that there was no information or intelligence to suggest further attacks were planned. OPEN DAY AT KOPERNIK HIGH SCHOOL! Last Tuesday in our school we had an open day. Many students from junior high schools had an opportunity to learn about our school from the inside. We hadn’t even thought that there would be so many people. Our open day was a big success. Everything started at 9 A.M. That time our guests started to fill our school. It was almost impossible to get bored. That’s because there were many attractions like dance shows or rollerblade and fitness performances. What’s more our theatre group “Grupa pod Wiszącym Kotem” (The group below the hanging cat) prepared a play that delighted everyone. We could also admire our sports teams. But there is a reason for everything and these attractions took place just because we wanted to show the visitors how many things they could do being in our school. However open day is open day. There were 8 stands where our classes presented their profiles as well as they could. Everything that was prepared looked magnificent. As the science classes showed us many experiments, the humanistic classes could talk about the things they’re interested in for hours and hours basing only on a map. However the most often heard words were “ Our school is THE BEST in our region and so is our class” Indeed, I can’t deny that standpoint. Honestly I’m a bit sad that day passed so quickly. But we shouldn’t brood over the past. We should go forward. And what’s there? Another open day!!! We would like to thank You for your votes!